< Prev Post Taylor Swift’s New Fashion Line Is Here, Ladies! 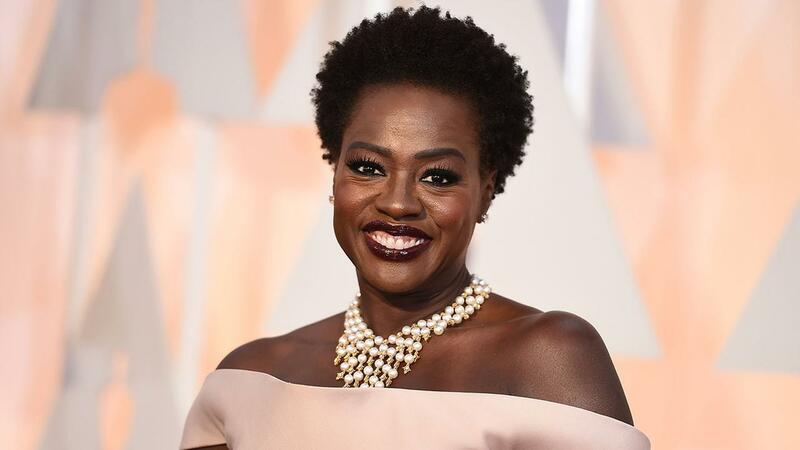 Alongside many other celebrities of colour, Viola Davis has decided to voice out her opinion on the lack of diversity in Hollywood. It’s no news that many actors and musicians are on a roll about how several industries have failed to embrace racial miscellany. Many of them have taken to social media to express their anger concerning the issue, including Jada Pinkett Smith. Watch her video here.